Paceman cuts short participation in the IPL and will consult a surgeon upon his return to Australia. Billy Stanlake had become a regular starter for Sunrisers Hyderabad in the 2018 Indian Premier League, but his trip was cut short after four appearances because of a fractured finger, which might require surgery. Stanlake, 23, is flying home because of the injury he picked up in his right little finger during the game against Chennai Super Kings on Sunday 22 April. He finished his quota of overs for returns of 0/38 and, in the four games he played overall, picked up five wickets at an economy rate of 8.12. According to Cricket Australia, Stanlake will consult a surgeon upon his return to Australia, and his time out of the game will be determined based on the physician’s evaluation. Australia will hope Stanlake is ready to bowl by the time they leave for their series of five one-day internationals and one Twenty20 International against England in June, especially with Mitchell Starc and Pat Cummins both nursing injuries. 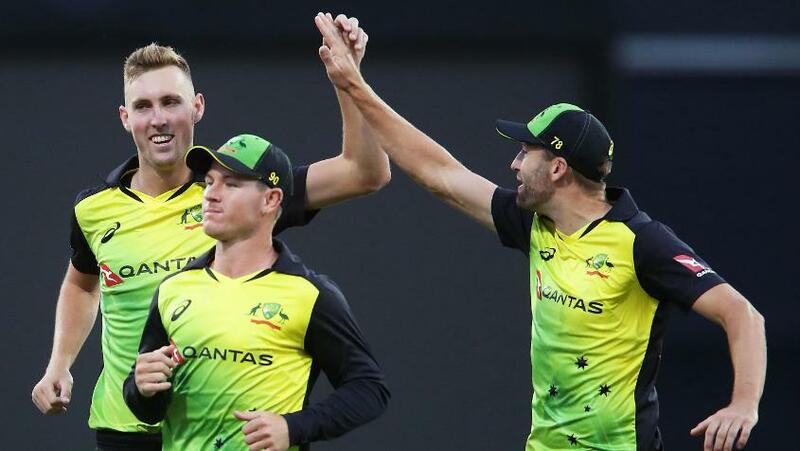 Stanlake is not as experienced as the two premier pacemen, but played a big role in Australia’s title run in the Trans-Tasman T20 Tri-Series earlier this year in the absence of a host of regulars who were getting ready for the ill-fated Test series in South Africa. He picked up eight wickets in five games then, including a best of 3/15 against New Zealand in the first game of the series. If fit, he should be a leading contender for a spot in the touring party for the UK, where Australia will take part in their first contest since Steve Smith, David Warner and Cameron Bancroft were banned for their role in the ball-tampering incident in South Africa.